Malaga is one of the oldest European cities, the center of the Spanish Costa del Sol. In addition to all-year sunshine, delicious food and ancient architecture, thousands of tourists are interested in renting a yacht in Malaga. Sailing conditions in local waters seem to be ideal. Why do yachtsmen prefer Malaga? The Mediterranean coast of Spain, especially that part of it which is called Costa del Sol, is a must visit place for a yachtsman. Here are the wonderful conditions to take the helm for the first time. It means a mild sunny climate and a strong, wind without gusts. You could sail along the coast, cruise to the Balearic Islands, and if time and skills allow it, reach the Atlantic Ocean, as Malaga is situated just 100 km from Gibraltar. The place is also appealing to those who are not dreaming about the captain’s bridge but want to combine a sea holiday with sightseeing. Pasaje Chinitas wine district with endless cellars and bars. There are a large number of yacht clubs and sailing sections for beginners here and experienced captains could assay their strength in numerous regattas. What do you need to know about yacht charter in Malaga? The city has a spacious and comfortable marina with a large number of yachts. Looking at them, it seems that it is possible to book a ship at any time. In fact, due to the popularity of the destination, most local sailing ships and catamarans are booked a few months in advance, especially when it comes to rent for the high season from May to September. Sometimes there are hot deals but the parameters of a vessel, such as bedroom number, for example, must match the needs of a client. Moreover, not everyone is ready to fly to Spain on an urgent basis. Therefore, you need to think about booking in advance. You will find the best prices for yacht rental on our website. If it is difficult to decide which boat to choose, please write us in the messenger. 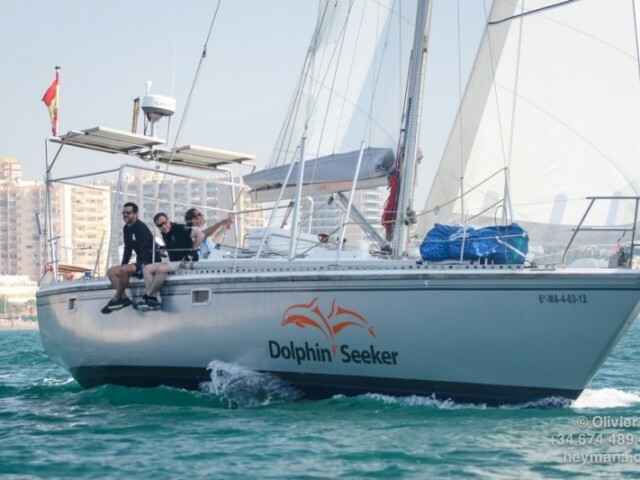 Sailica consultants are happy to tell you more about yachting opportunities, compare several ships and help you with travel efforts.